Why You Should Be Concerned About The Cybersecurity Information Sharing Act (Techcrunch) – Very disturbing. How do these laws get passed? Facebook’s Free Basics service has been banned in India (The Verge) – India’s new net neutrality law is stricter than US rules. Small changes in your digital routine can make you smarter–and more sane (Quartz) – There may be a better way to deal with your digital life. Amazon’s Kindle Daily Deal includes The Kennedy Brothers: The Rise and Fall of Jack and Bobby by Richard D. Mahoney for $1.99. The Barnes and Noble Nook Daily Find is Friend of the Devil (Inspector Alan Banks Series #17) by Peter Robinson for $1.99. The Romance Daily Find is Irresistible by Liz Bankes for $1.99. Kobo’s Daily Deal is The Sullivans Boxed Set Books 1-4 (San Francisco Sullivans) by Bella Andre for $2.99. iTunes’ Weekly Bestsellers Under $4 includes A Small Indiscretion by Jan Ellison for $1.99. 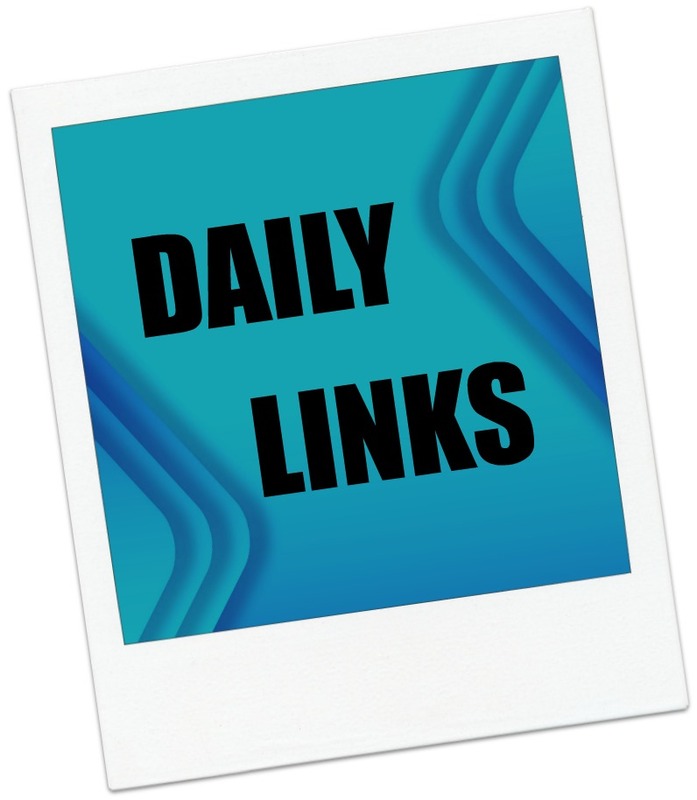 This entry was posted in Daily Deals, Daily Links and tagged cybersecurity bill, digital routine, Facebook. Bookmark the permalink.